Keep the Maroochy rock free! At the 25 January Ordinary Meeting of the Sunshine Coast Council, a questionable and contentious motion recommending options which would ultimately see the rock walling of the magnificent Maroochy River was sensibly not supported. Instead, an alternative motion put by Mayor Mark Jamieson to undertake further studies and consultation was unanimously passed. 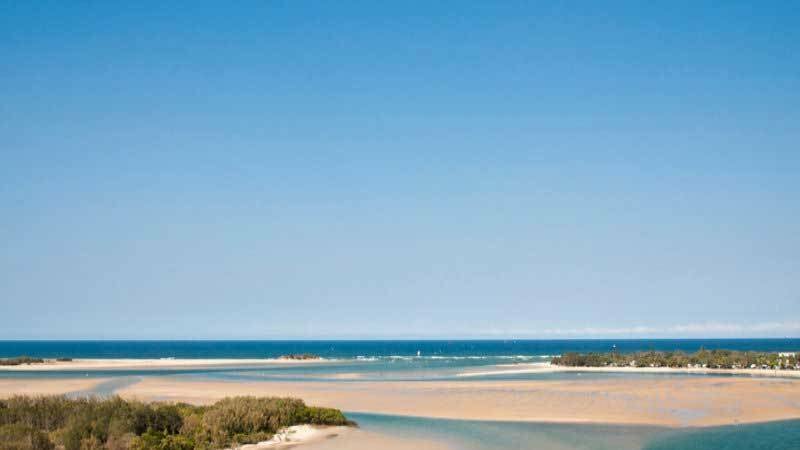 Amongst a range of necessary considerations, this 'pause and revisit' importantly provides the opportunity to re-establish the Maroochy River Entrance Working Party- a consultative group comprising broad representation offering a range of expertise and knowledge initially convened some twenty years ago. Such a group provides the required independent model to ensure robust and interactive community engagement upon which to base future recommendations which rightly reflect the environmental, cultural, social and economic significance of the Maroochy River.